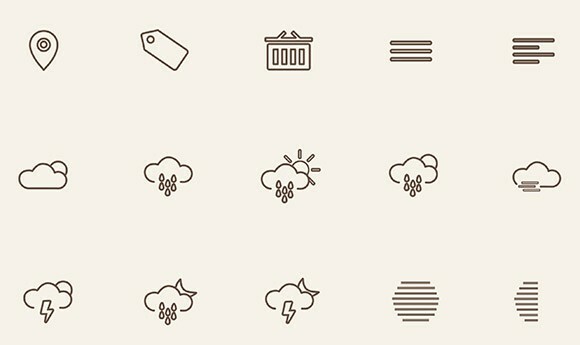 Today I am so glad to present the first freebie for the new weekly showcase: a set of 144 exclusive outline icons designed by Katarina Stefanikova. The icons were first designed using Adobe Illustrator, then converted into Adobe Photoshop vector shapes. So you will get both AI and PSD files. You can use those icons as you want. Katarina Stefanikova is a Designer & Student of Art School. Based in Slovakia. 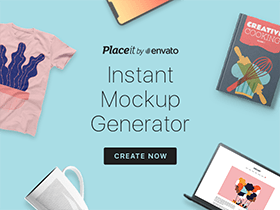 Posted on January 1, 2014 June 14, 2016 in Free PSD, Icons, Illustrator freebies and tagged icons, exclusive, featured. This post has been viewed 16497 times.